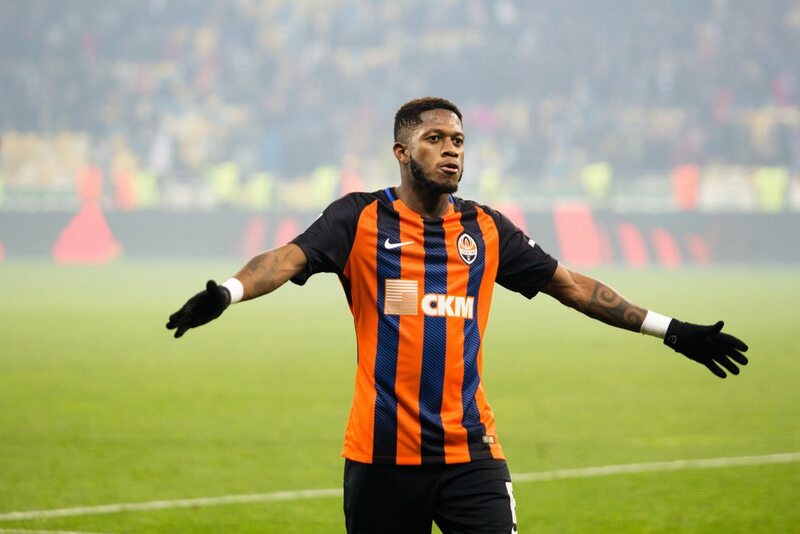 Manchester City have agreed in principle a £44.5m deal to sign Shakhtar Donetsk midfielder Fred, according to Goal. The Brazilian has also been linked with a transfer to City’s local rivals Manchester United. But it appears Pep Guardiola’s side have won the race for the 24-year-old. City were reportedly working on a deal to sign Fred throughout the January transfer window. Despite their efforts, they were unable to convince Shakhtar to sell. The Ukrainian side were keen to have the player at their disposal for the Champions League knockout stages. They have a last-16 tie against Italian side Roma. City have remained in contact with Shakhtar since the transfer window closed and in the past week have reportedly reached an agreement that will come into effect in the summer. The former Internacional man is touted as a long-term replacement for Fernandinho, his Brazilian compatriot, whose move to City in 2013 resulted in Shakhtar signing Fred.